You will be invited to speed-mentoring events to interact with our one-off mentors, attend our Informational Interview Nights and/or be matched with one mentor for a period of 3 to 6 months for long-term mentoring. Click to open and fill the registration form. Please call 416 588 6288 ext 210 to book a need assessment time with our Program Workers or to get assistance if you have any problems with the form. 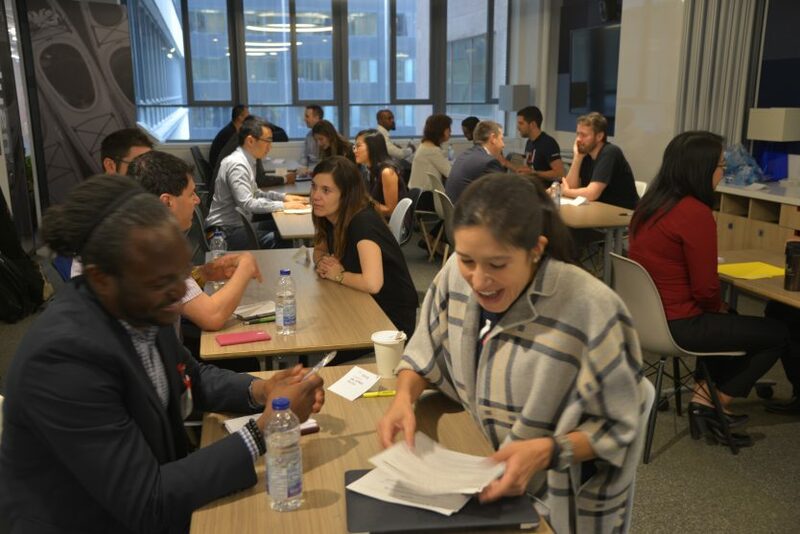 We all feel very fortunate to have this opportunity to work with so closely with CultureLink, and its “Purpose” towards mentorship|hiring events like today’s. From all of us at Team CIBC we want to Thank you, and Team CultureLink for your all your hard work towards setting the stage for another very successful event all around! !